A tool I find particularly handy for cutting is my 4 1/2" grinders, I have both a hitachi and a dewault, I like the hitachi a little better. I used to have a couple makita's (20 years ago) but they would burn out too quick, I used them for cutting out old mortar. With a dry diamond blade these things can cut through masonry, stone, steel, tile, plastic even wood, though not so good at wood. They make pretty good grinders with that blade too. Not the prettiest work but quick and effective. just self medicate, you'll get past it. what sorta drill btw ? hammer? impact? rotary? I went with a Makita impact driver after reading the thread. Rated best by some blogger shmuck who doesn't use tools and just enjoys shiny LEDs. Makita better longevity. Tested and true, dawg. Rayn made good choice. 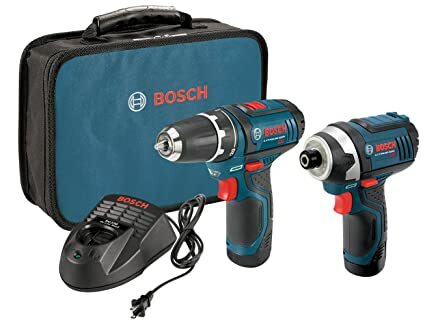 Bosch 12v. I use mine in the garage with a 1/4 inch socket driver to take cars apart. More than enough torque to get **** done. Get a set with a drill and hex impact. Leave a drill bit in the drill, and a screw driver bit in the hex drive. Easy peasy. Newest generation of cordless tools are a joy to use. Dremel is handy tho. I have one and use it randomly a few times a year for different ****. Attachments are pricey and the cutoff wheels are weak just FYI. Interesting observation sir. I may purchase new style. Last edited by motoxbudd; 08-10-2015 at 15:17..
yes I went lithium battery. I still would like to pick up a new circular saw because that's really my bread and butter. i have a cordless one and it doesn't have enough power. Go corded with circular saw. I like my milwaukee.